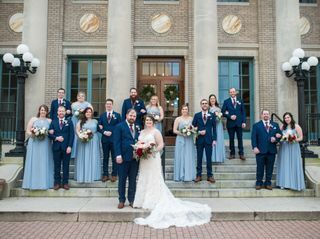 The Historic Post Office is a brand new, impressive wedding and event venue located in downtown Hampton, Virginia. 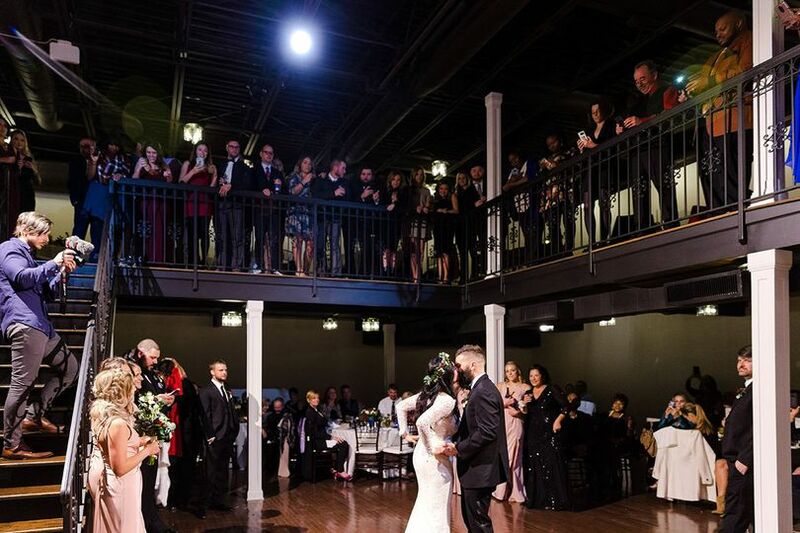 Built in 1914, The Historic Post Office has historic charm with modern amenities such as a full warming kitchen, bridal suite and gentlemen’s lounge, vendor load-in dock, Wi-Fi, public restrooms, a two-story event space, tables, chairs and bars. 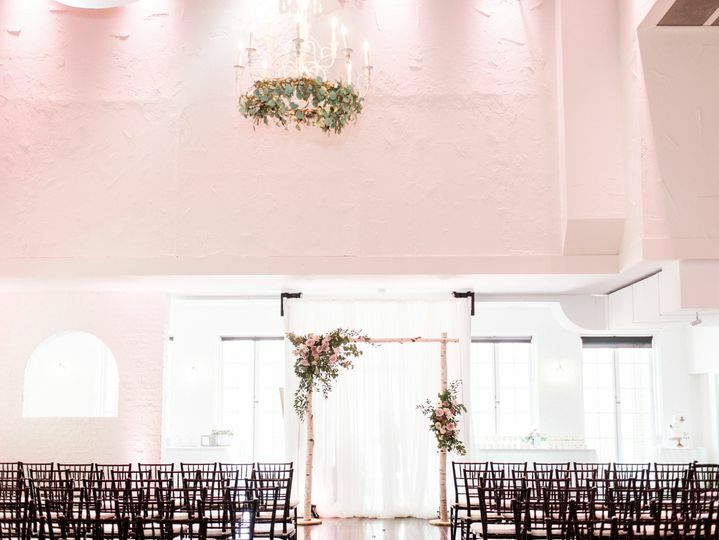 The venue also boasts optional rentals such as linens, drapery, and professionally-installed event lighting. 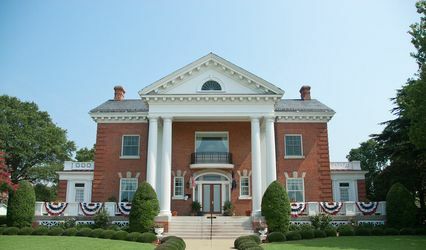 The Historic Post Office prides itself on having a responsive and friendly staff, unique atmosphere and endless layout possibilities. Come see for yourself why The Historic Post Office is unrivaled when it comes to space, conveniences and extraordinary charisma! 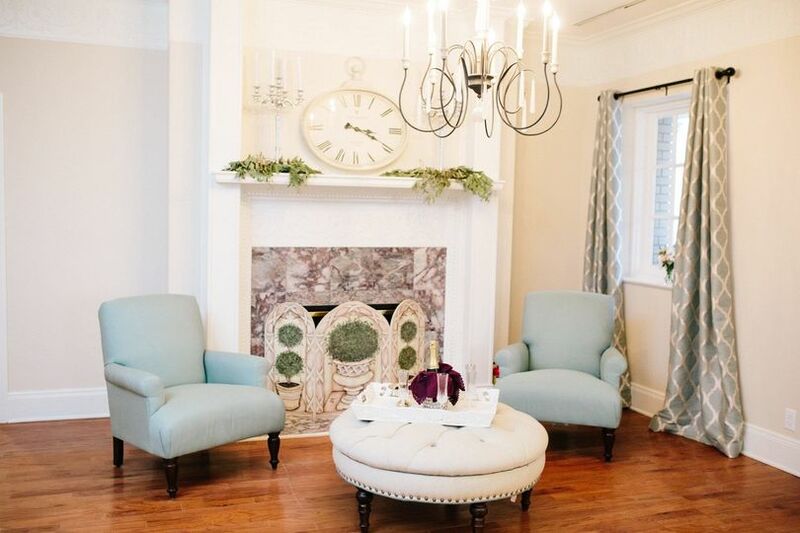 If you are interested in more information or booking the space for your upcoming event, please contact us at info@thehistoricpostoffice.com. Tours and visits to the HPO are by appointment only. Two levels with dance floor! Amazing Venue with An Even More Amazing Staff! If I could give The Historic Post Office 100 stars I would, and every one of them would be well-deserved. 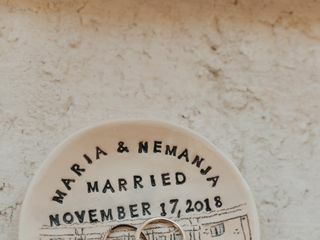 Picking your wedding venue is one of the most pivotal decisions you make as a couple because it impacts everything (how your day look and feels, your guest experience, etc. etc.). 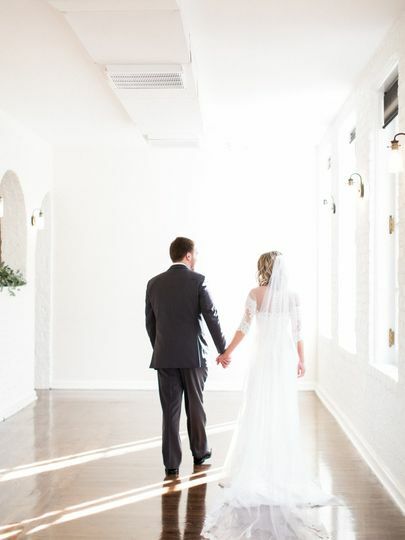 When I walked into the HPO for the first time, I knew I had found my dream wedding venue. 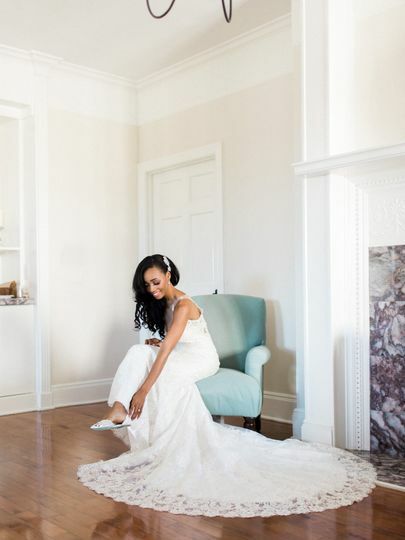 The building itself is beautiful and is filled with historic details that give it a timeless look. Yet, the team at the HPO has done an amazing job of ensuring it is as practical as it is beautiful. 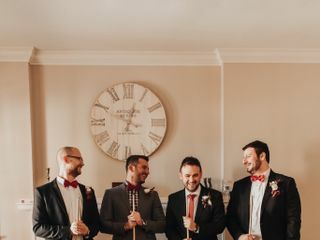 There are SIX bathrooms (it sounds silly, but once you go to a wedding with a long bathroom line, this becomes an important detail), a BEAUTIFUL bridal suite, and a guy-friendly groomsmen suite. 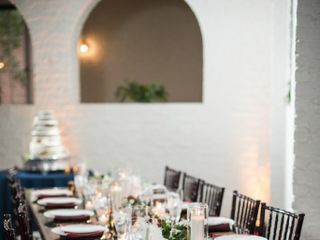 The venue is beautiful as is, but it is really easy for each couple to customize the space to match their personalities. 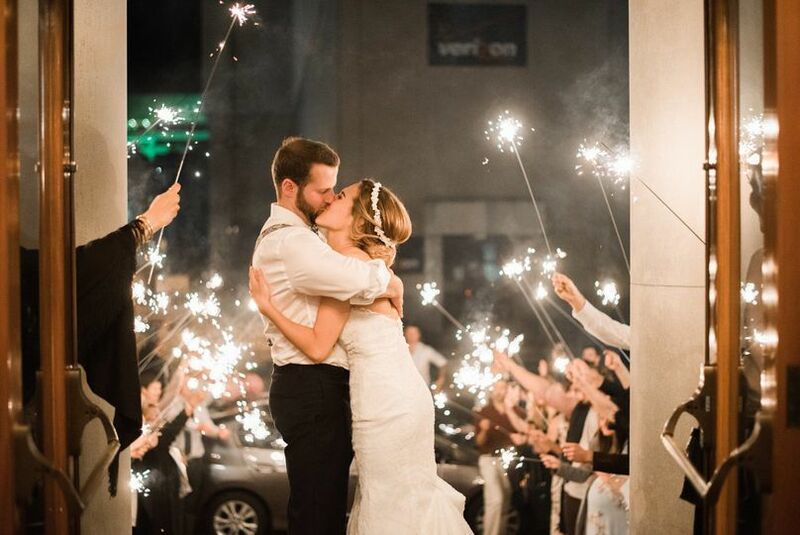 The venue has in-house lighting that is so useful at achieving this. 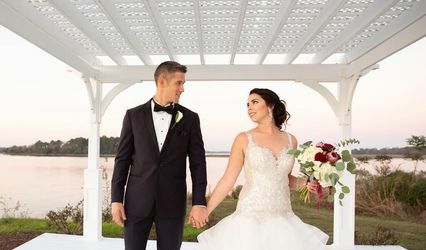 The HPO is truly an amazing wedding venue, but the team there is really what makes it stand out as the best (in my personal opinion) wedding venue in Hampton Roads. Kelsey and Madeline are incredibly professional and organized. 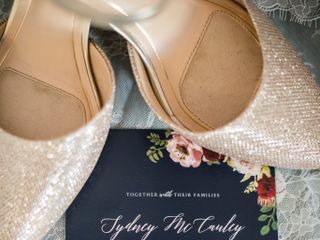 When I arrived for my first tour of the HPO, I was given a folder with all types of materials about the venue, recommended vendors, pricing, etc. This was an anomaly, but a welcomed one. 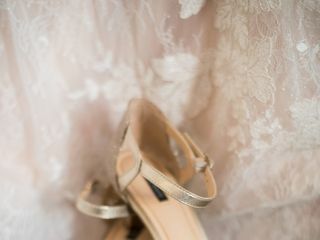 That level of organization and attention to detail was the standard that the HPO team held up throughout our wedding planning process. Speaking of the planning process, the best decision we made throughout it was hiring Madeline Wheeler with the HPO as our Day-Of-Coordinator. My husband and I cannot sing her praises enough. 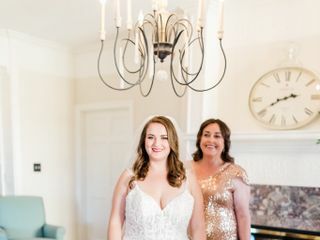 She is so terrific at what she does and made the wedding planning process easy and made our wedding day completely stress-free. 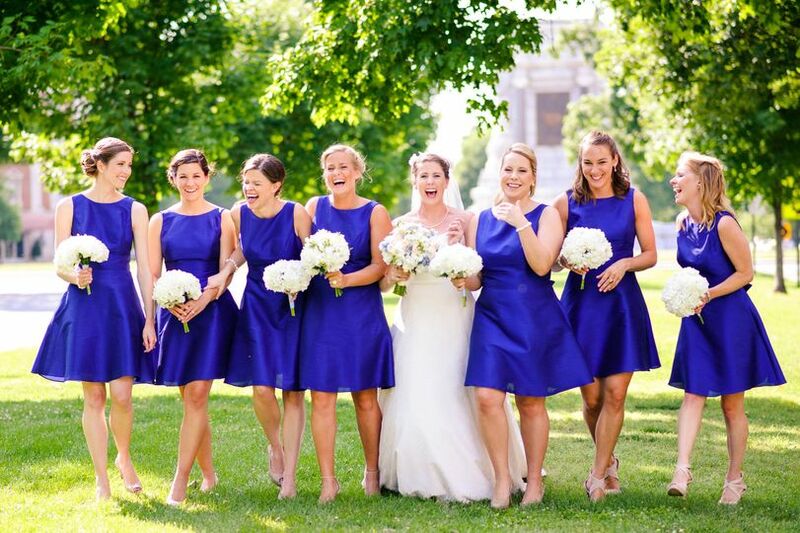 Madeline is organized and professional with a spectacular attention-to-detail and calm personality that makes her a dream to work with. 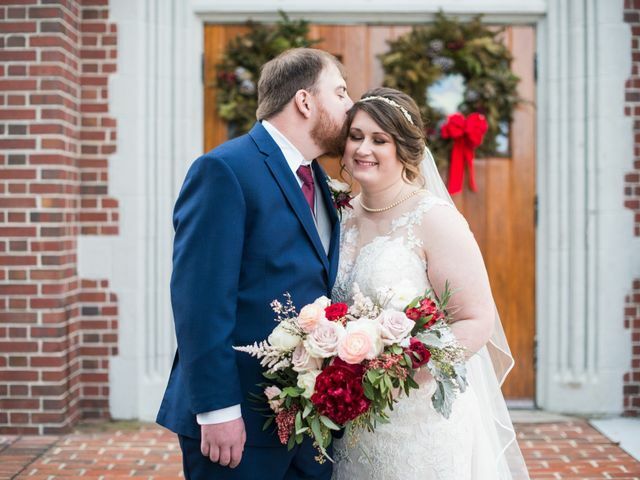 My husband and I were able to be completely present during our wedding day because of her hard work! 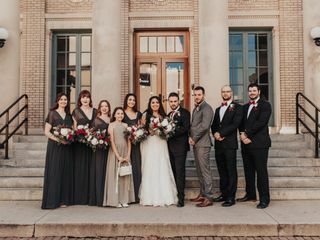 The Historic Post Office was the only venue we toured when we began searching for a wedding venue and we knew the second we stepped into the building that there was no where else we’d rather book. 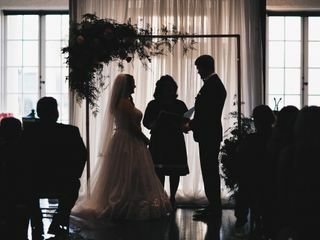 The tall ceilings, dark wood floors, and white walls were perfect for us to create the venue into our own design for our wedding day. 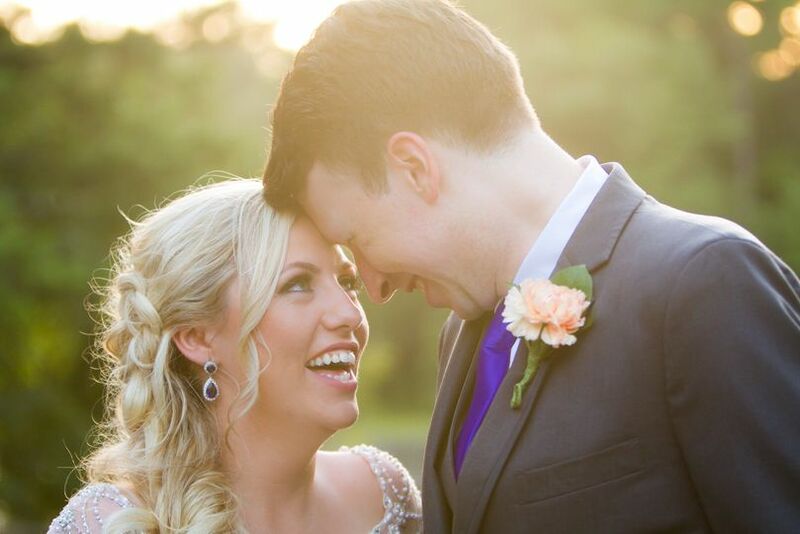 Our wedding was stress free and exactly how we envisioned it thanks to Kelsey and her amazing team! 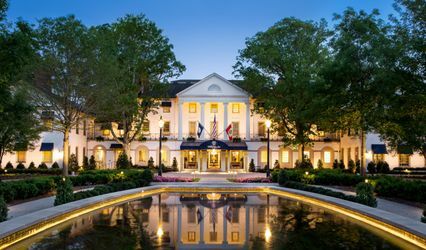 Beautiful location with plenty of event potential. Great for weddings, parties, or conferences. Great staff! Highly recommend! 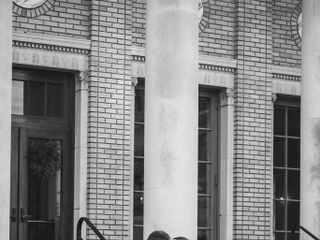 We love working @ The Historic Post Office! 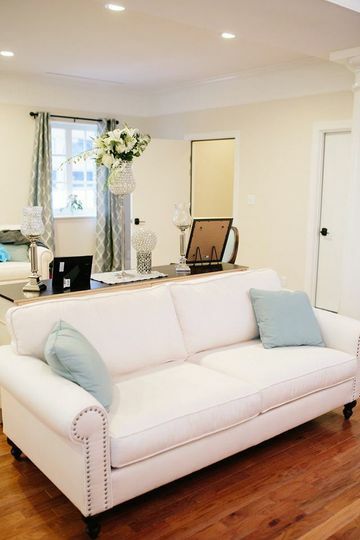 There are so many possibilities within the space and the area nearby is great for photos. 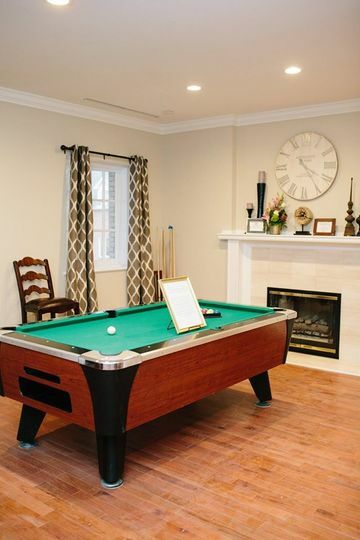 The time and attention to detail that went into the renovations is just amazing - you won&apos;t be disappointed! 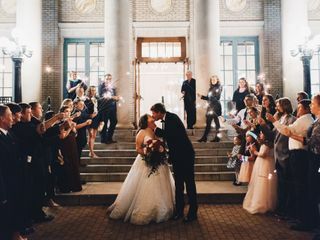 The Historic Post Office is the perfect venue for large or small weddings (or any event, really!). The building is unique because it&apos;s historic and has a ton of character and charm, yet is also a blank canvas so it can host many different styles. 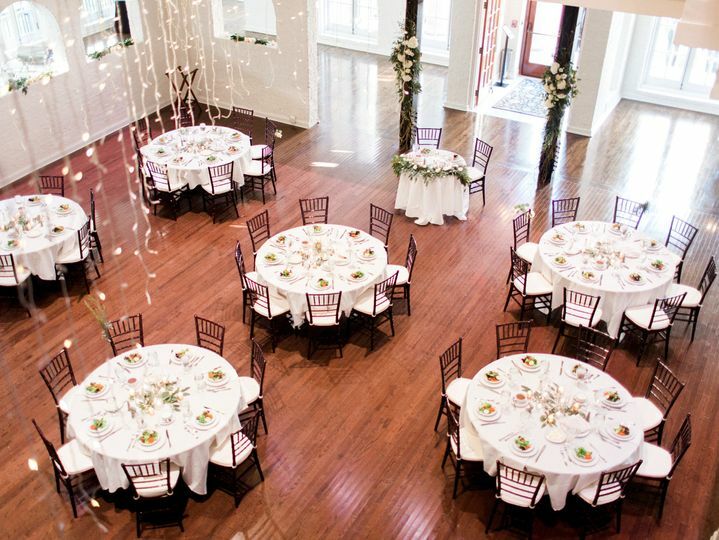 It is hard to find a really beautiful, flexible indoor space for a large wedding, but this place is perfect! The upstairs and downstairs is a really neat aspect as well that you can&apos;t find anywhere else. 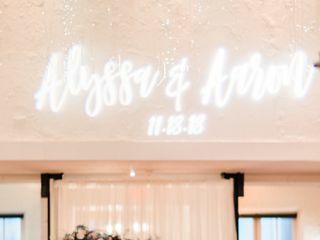 Kelsey and her team are really dedicated to making sure everything is perfect for their events, and they are also willing to go outside of the box with new ideas. 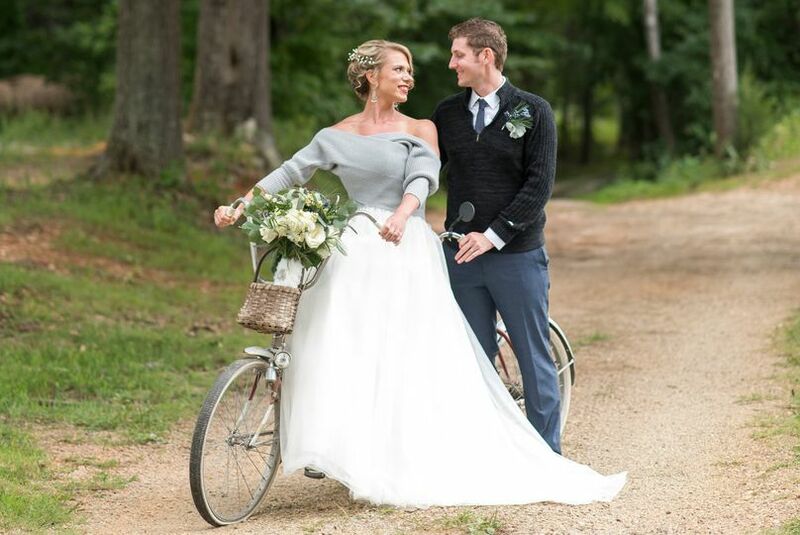 We highly recommend The Historic Post Office to brides, businesses, or anyone looking to host in a neat location with a wonderful support staff.